Showcasing Canadian artist Michelle Valberg. Featuring: digital photography, photography on paper, photography on canvas, landscape, Canadian landscape, arctic, Jasper, Sable Island. 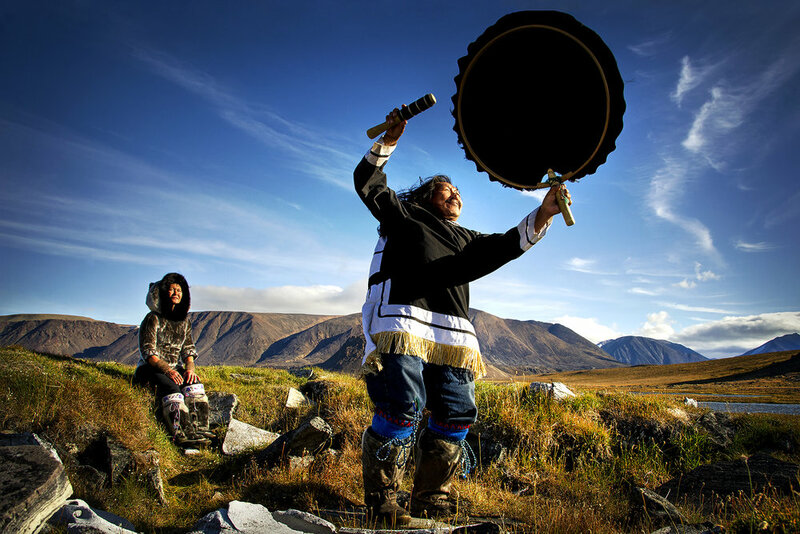 Michelle Valberg is a globally recognized and celebrated photographer, whose quest to capture the beautiful and unique on camera has taken her to all corners of the world. Valberg’s stunning, and at times haunting photographs are highly sought after by art collectors globally, and have been showcased in various exhibits and features across North America, including New York, Toronto, Ottawa and Montreal. In 2011, Valberg’s work was the subject of a critically acclaimed 3-month solo exhibition at the esteemed Canadian Museum of Nature. Currently, Valberg has her largest permanent exhibition at The Ottawa Hospital, which includes over 70 of her photographs. Regularly featured in publications across North America and Europe, Valberg’s images have most recently been included in National Geographic, The London Tribune, More Magazine, Canadian Geographic and In Style.Her travels have taken her to Africa, Japan, Europe, New Zealand, Belarus and the Caribbean. In recent years, Valberg has explored her passion for Canada’s Arctic, making more than 25 trips to Canada’s north in the last 5 years. She has quickly become the ‘go-to’ Arctic photographer for various travel exhibitions, and private clients wishing to capture their once-in-a-lifetime adventure in photographs. Committed to mentoring entrepreneurs and fellow photographers, Valberg has remained involved with her alma mater, Algonquin College, where she holds the inaugural "Hall of Fame" induction for photography in the School of Media & Design. She was also named "Alumna of the Year" in 2005 by the college. Besides her achievements as a photographer, Valberg is a tireless philanthropist and community leader, having held numerous director roles and board memberships, and spending much of her free time volunteering in her community. She has been a guest speaker for countless organizations, and has received numerous accolades and awards over the years, notably a Premier's Award Nomination, four Karsh Award Nominations, and numerous Canadian Geographic Wildlife and Arctic awards. A trusted and recognized entrepreneur in the Ottawa community, Michelle Valberg is the founder of Valberg Imaging – Ottawa’s premier photography studio and gallery in operation for over 26 years. Valberg has self-published three books: Look Beyond... The Faces & Stories of People with HIV/AIDS, Dare to Dream... A Celebration of Canadian Women and most recently, a children’s book about Canada’s north, entitled Ben and Nuki Discover Polar Bears. Her third coffee table book, Arctic Kaleidoscope... The People, Wildlife and Ever-Changing Landscape was released on April 22, 2013, coinciding with Earth Day. Visit Michelle Valberg's website here.